Online car buying continues to grow, with a variety of private online businesses offering an "exclusive" way to purchase new vehicles. Instead of dealing with the hassles of a traditional dealership, consumers can instead shop from the comfort of their own couches. Predictably, these automotive brands have picked up on this trend, and many of these companies have started their own online marketplaces. 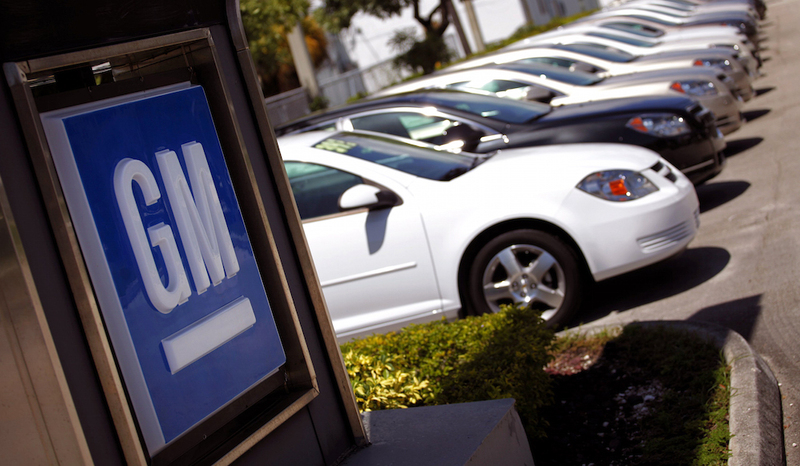 GM was one of the first automotive companies to transition into the online marketplace. In 2013, the company tested their 'Shop-Click-Drive' initiative, which saw 100 dealers offering consumers the option to buy online. As Victor Luckerson of Time Magazine explained, the system greatly resembled the strategy used by online dealers in 2015: the ability to "browse new cars, obtain pricing quotes, select add-on features, apply for financing and confirm a purchase...even deliver the new car to a customer’s driveway." The strategy was eventually implemented to all of the GM dealers in the United States. Based on the article by Luckerson, General Motors was generally innovative for the time with their online approach. The company recognized that millennials were embracing the internet as much more than a resource, and the company's online marketplace was aimed at attracting this demographic. Initial concerns revolved around dealership's declining in-person sales, but Libby accurately anticipated that an online system would actually help these businesses. There was also the fear that that online car buying may be interpreted as a way to circumvent the state laws that granted dealerships the exclusive right to sell new cars. Ford had previously tested an online marketplace, but they were shut down based on the rules. The luxury car company recently revamped their online sales strategy, granting customers the ability to complete an entire transaction online. Customers can now schedule a time to test drive a targeted vehicle, determine any financing terms, and establish a trade-in-value for their current vehicle (if applicable). If the customer runs into any issues, they can get help from a BMW Genius or a local sales executive via live chat or email. "News of this announcement coincides with general purchasing trends for all types of goods increasingly moving to the web," BMW said in a statement (via Graeme Roberts of Just-Auto.com. "Online global commerce is expected to reach US$2.5 trillion by 2020. This trend is reflected in the car industry with 97% of buyers researching their car purchase online and customers now visiting a retailer an average just 1.4 times before completing their purchase. This compares to an average of four visits per purchase in 1998. Industry research also indicates that nearly half of all buyers would consider buying online." "We are the first car manufacturer to offer a digital sales solution for the entire product range and the full end-to-end buying or leasing process online," said Ian Robertson, the brand's sales and marketing chief. "Now, the customer can do it all from the comfort of their home. The integration of the BMW Genius via live chat and retailer messaging functions where the customer is able to get personalized support in real time, makes this system unique and a new benchmark for the automotive industry." Unfortunately, BMW's online database in only available in the United Kingdom, although we'd expect it to eventually make its way over to the United States. As the Swedish automaker looks to compete with the luxury brands of the world (Audi, Mercedes-Benz and, ironically, BMW), they've recently announced that they'll be launching an online marketplace for their vehicles. The strategy doesn't only include online sales, as the company will also be focused on digital advertising. 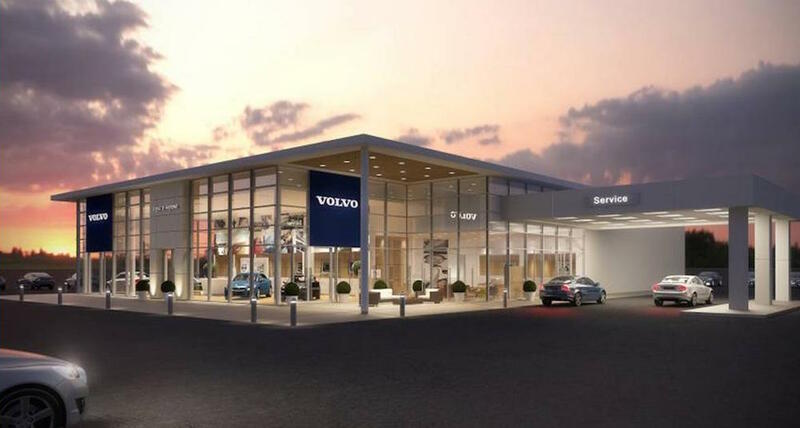 "The plan is to have all our car lines in all our markets offered digitally," Volvo sales chief Alain Visser told reporters (via AutoNews.com. "We know from research that more and more of our customers are ready to buy online. The reason why they are willing to buy is not to get a cheaper price, but to avoid the hassle around negotiating the deal." The brand isn't planning on following the strategy of Tesla, a company that completely ignored traditional dealerships as they attempted to sell their electric vehicles exclusively online. 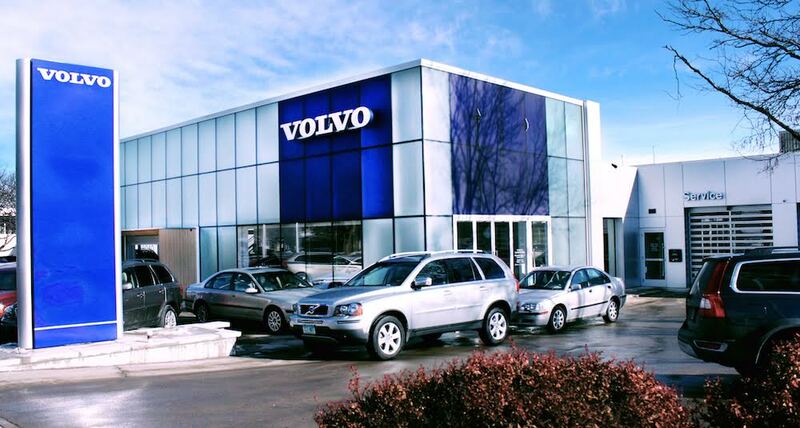 Instead, Volvo wants to work with these dealers to achieve maximum sales. "If you say the word e-commerce, initially dealers get nervous," Visser said. 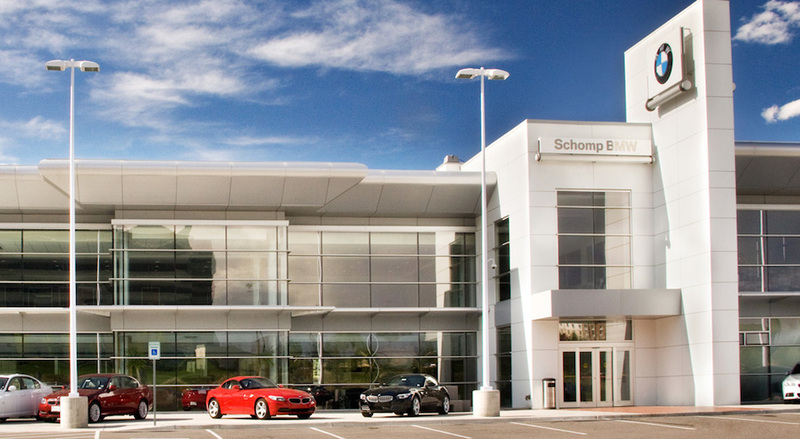 "We don't see a car distribution network without dealers in the foreseeable future." The french automobile manufacturer decided to enter the online marketplace with their premium sub-brand, DS. Alex Robbins, a writer at the Daily Telegraph writes that the company is attempting to "experiment with different ways of selling its cars," all in an attempt to attract those consumers who may shy away from the traditional car-buying process. “We need to find new ways to get in touch with our customers,” said Arnaud Leclerc, the brand development director for DS UK. “For many people, the traditional business model doesn’t work. “Customers sometimes feel intimidated by car showrooms, and for those customers we think we can offer something different." To allow drivers to test out their potential purchases, the brand has decided to go with a different approach. 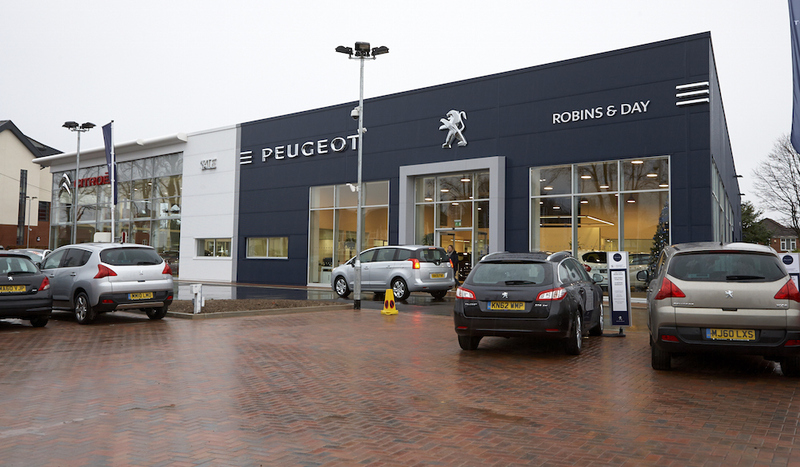 Peugeot-Citroen has opened several DS stores in shopping centers, allowing customers to test and evaluate their vehicles without the pressure of making a purchase. As you can see, the online car buying industry continues to grow, and individual brands are now initiating their own online systems in an attempt to counteract these private, independent online businesses. The future of the automotive industry appears to be trending towards online sales and away from the traditional dealership. If you've been considering a new car, why not explore the advantages that online car buying presents? After all, you should probably start getting used to it in preparation for the future.